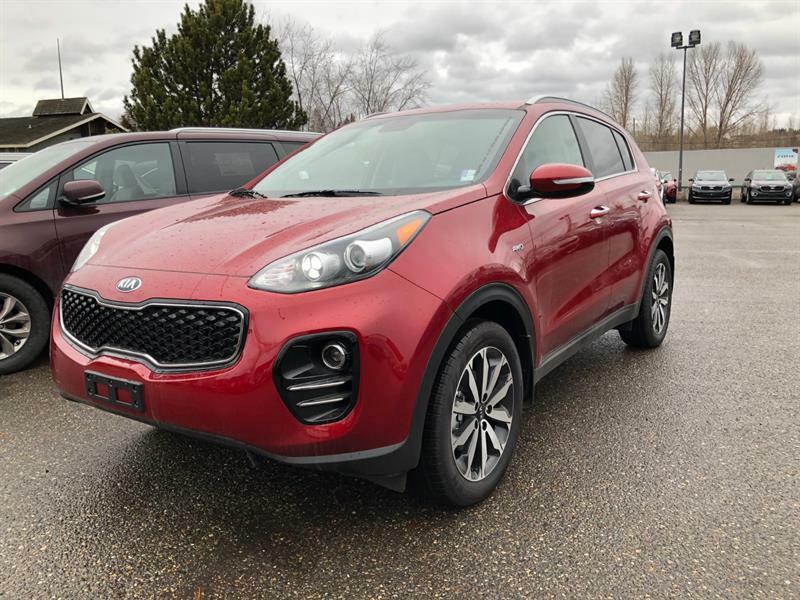 Are you interested in a vehicle that has the design and the engineering commitments that make every outing in a memorable adventure? 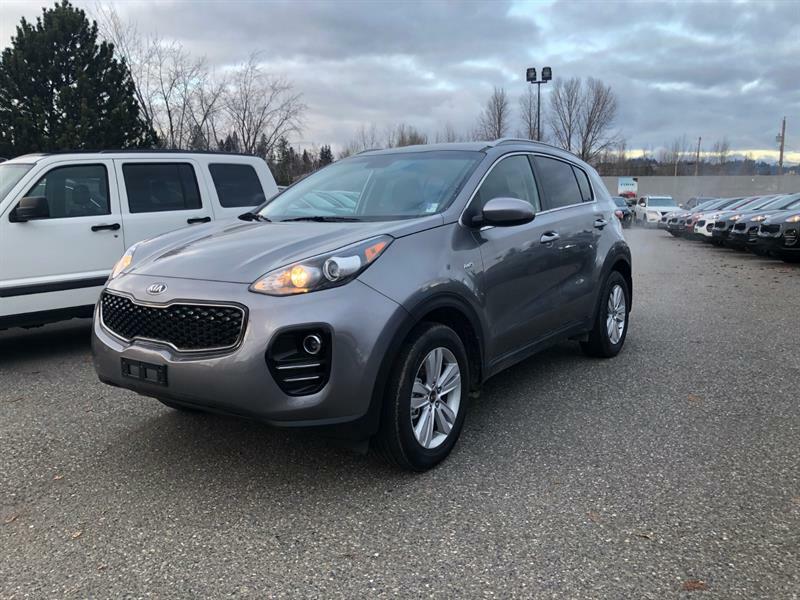 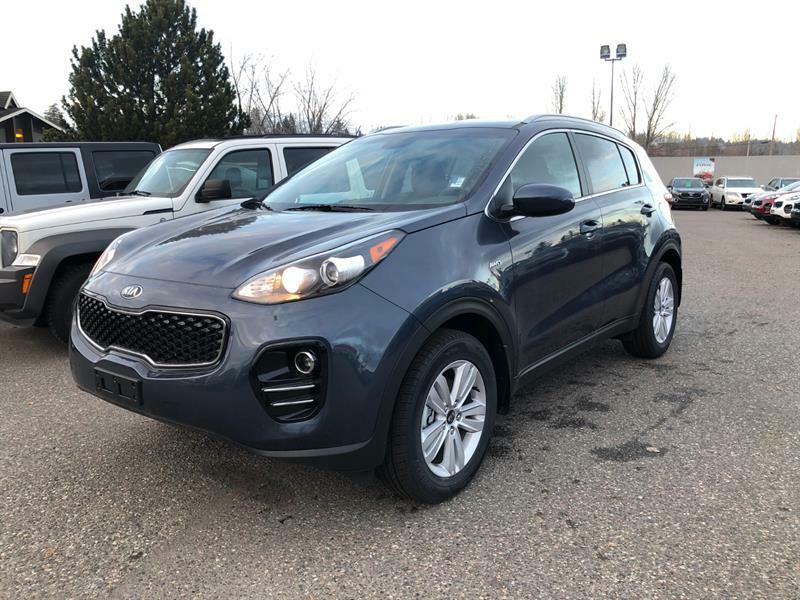 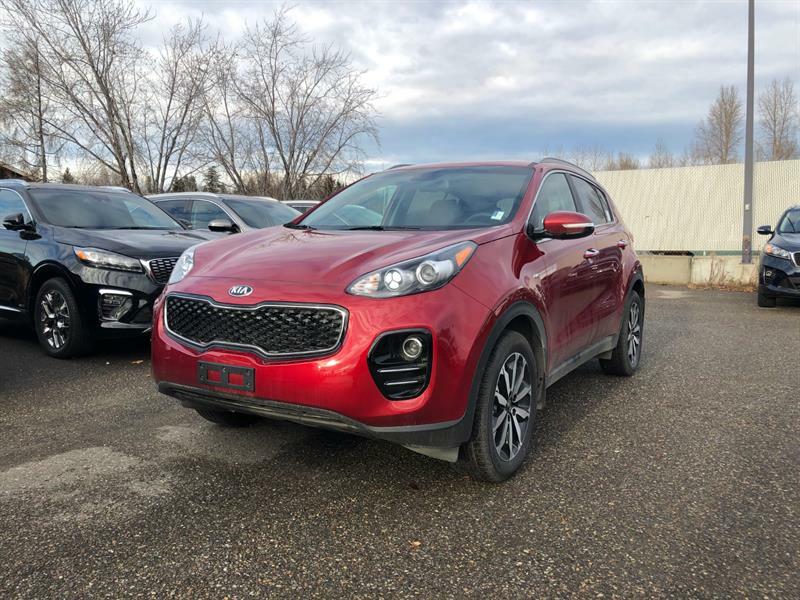 Then it's time to come down and explore the Kia Sportage for sale at BC's preferred northern dealership - Gustafson's Kia. 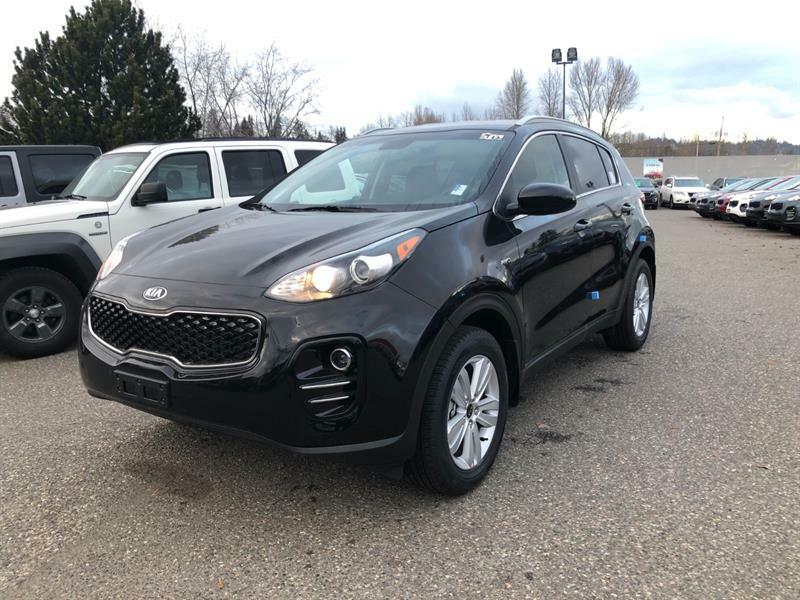 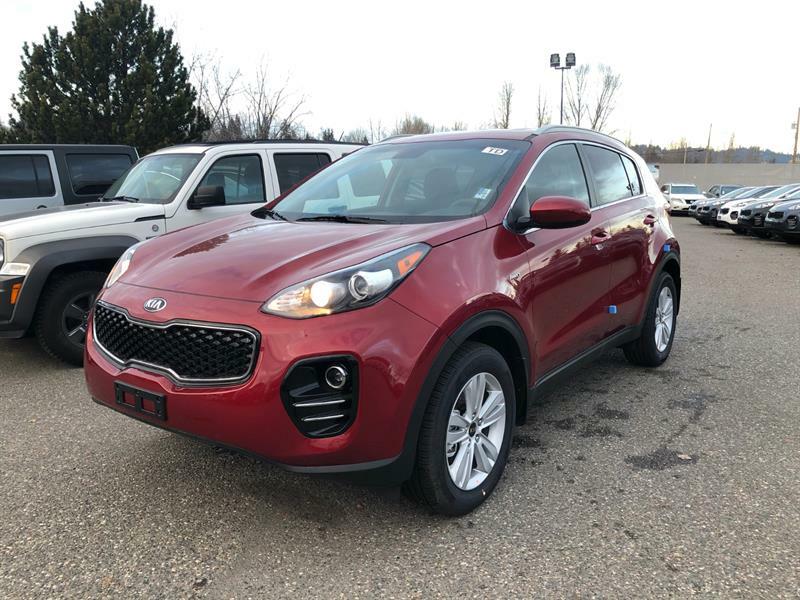 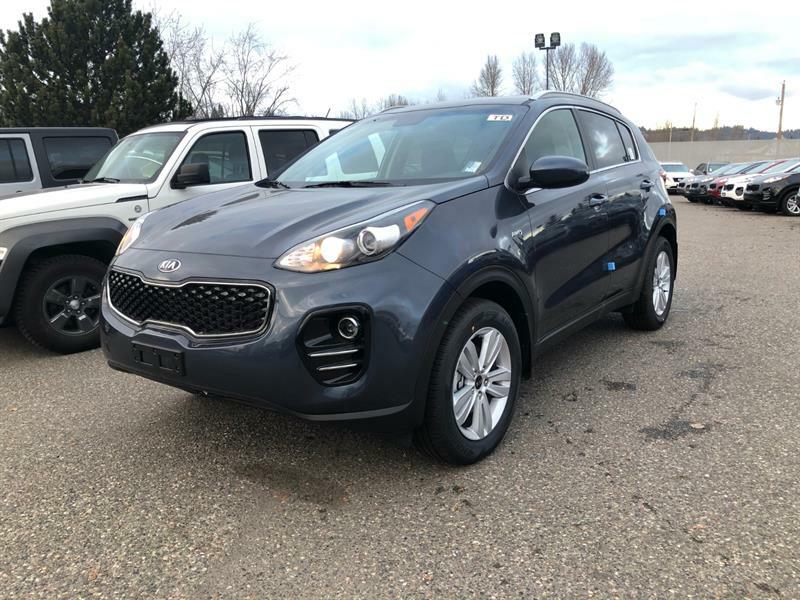 Our inventory is here to impress, while our team of experts are eager to get you back on the road with all the modern conveniences that continue to earn the Sportage a reputation for being the go-to vehicle for families and adventurers alike. 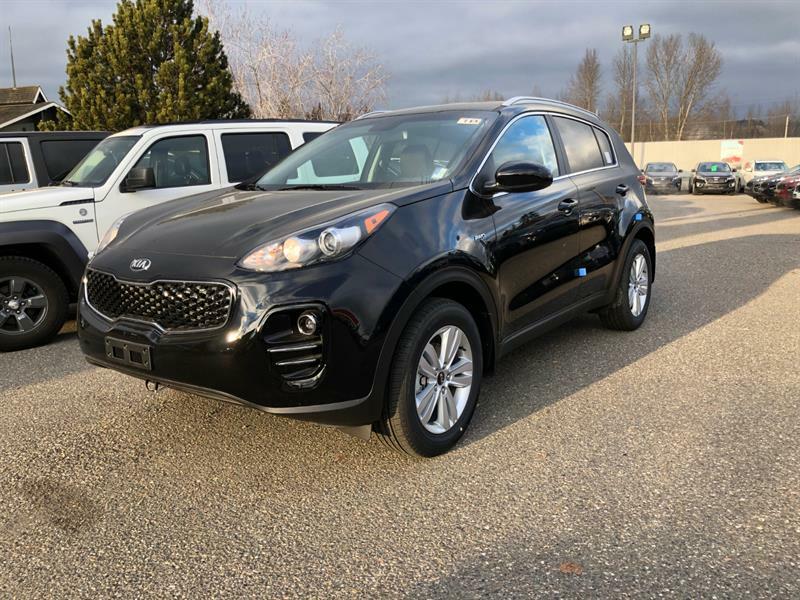 We're committed to making your time on the road every bit as effective and enjoyable as practical. 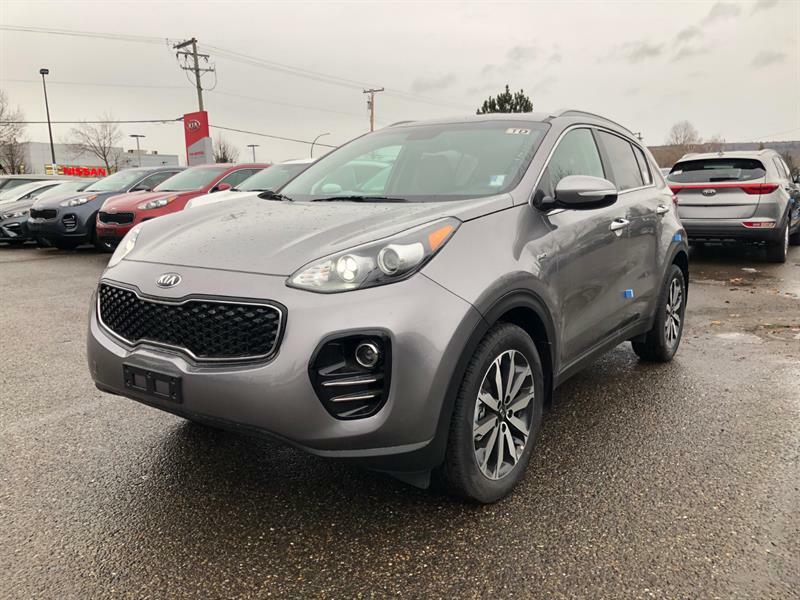 Allow us to get you back on the road with the resources and the commitment that turns you into a lifelong fan of the Kia brand and of the Sportage, too! 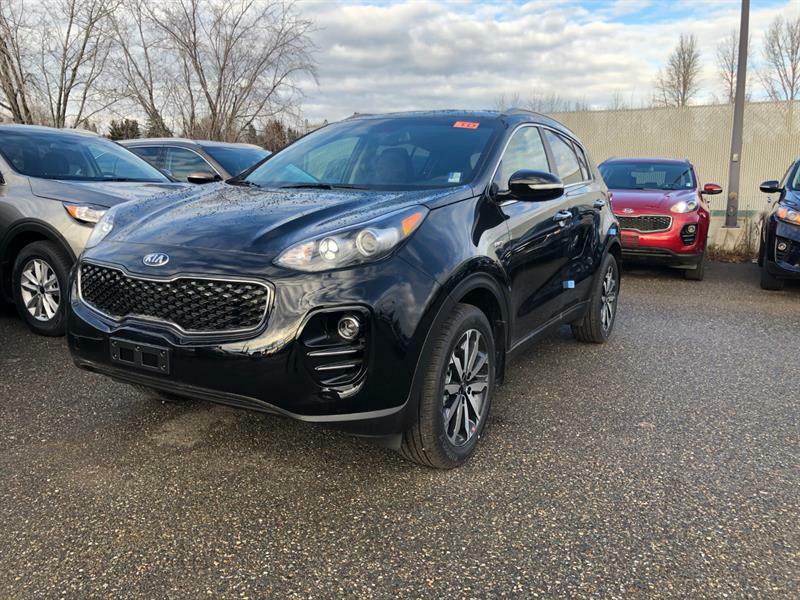 We're looking forward to offering you the incentives and the opportunities that get you excited about your next drive - and every one after that! 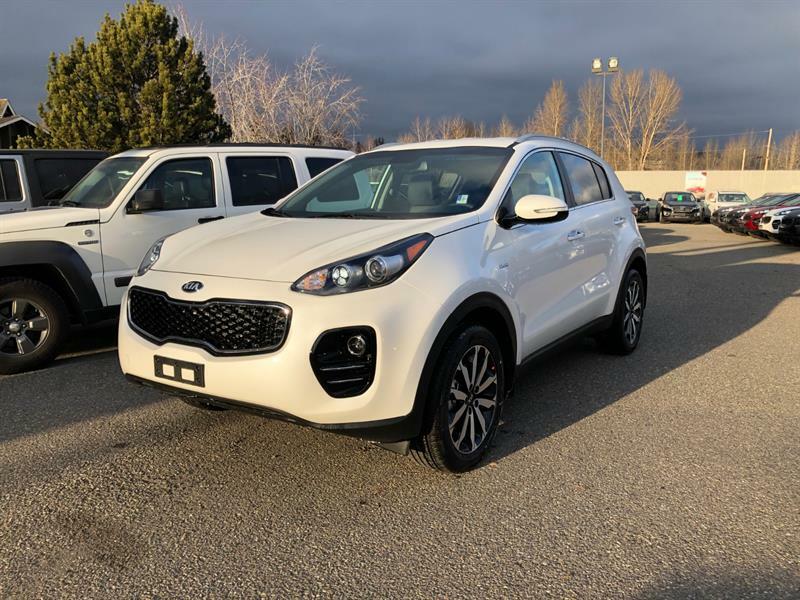 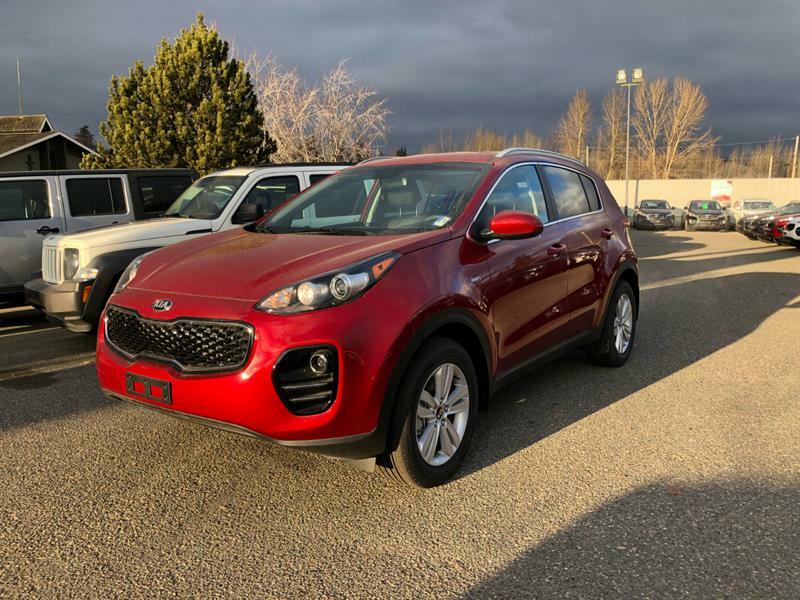 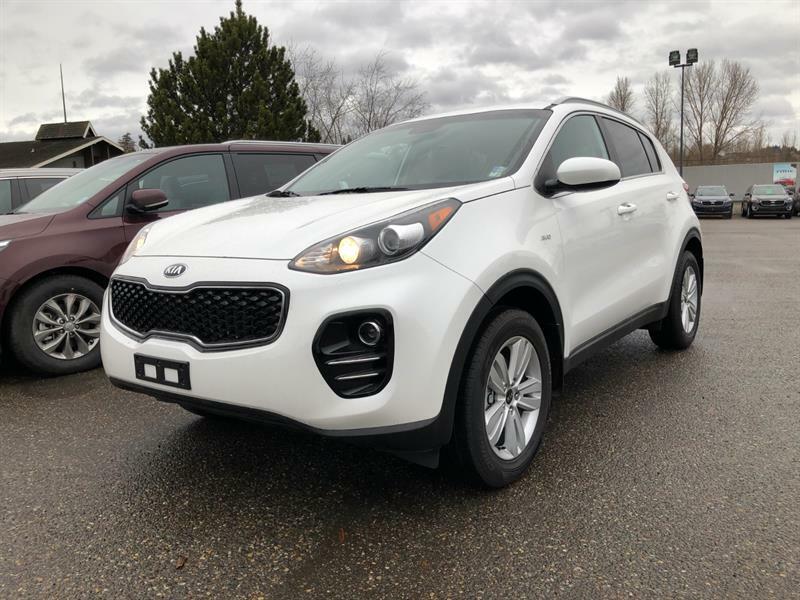 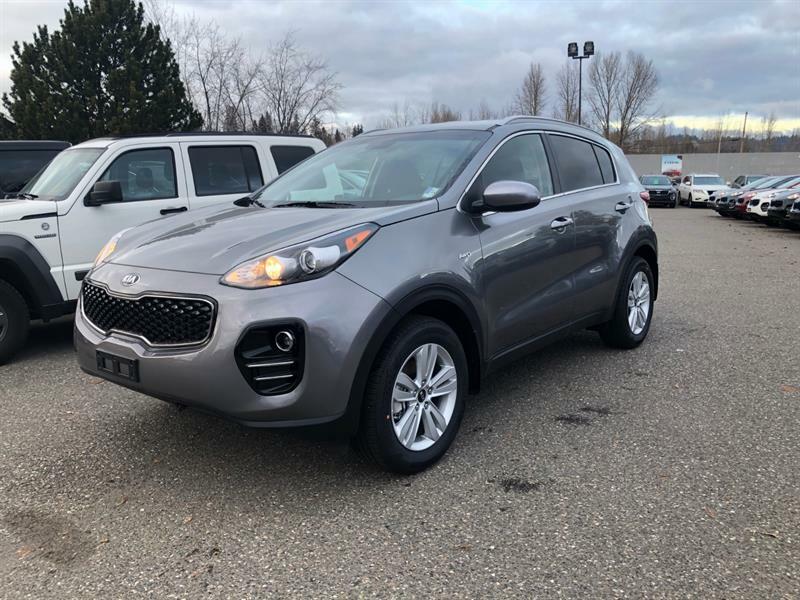 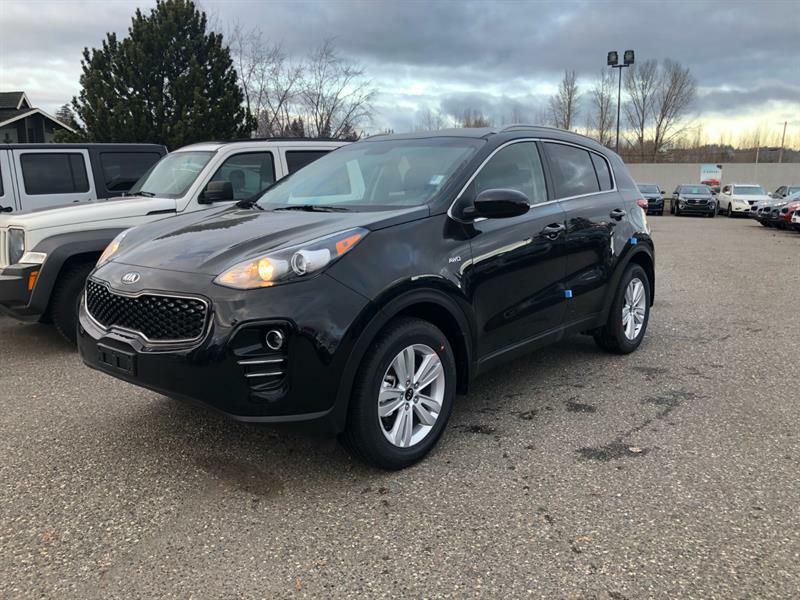 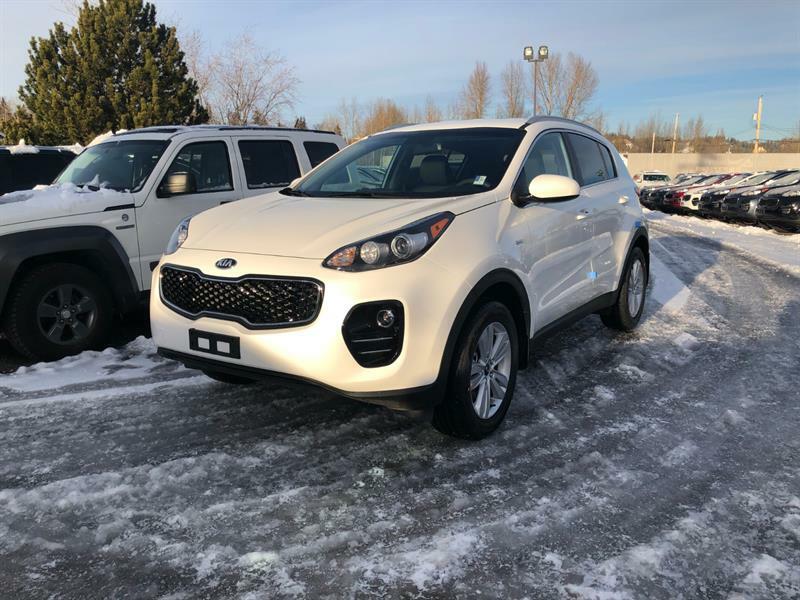 With a wide range of incredible features to choose from - every Kia Sportage for sale in BC is definitely going to be worth your time. 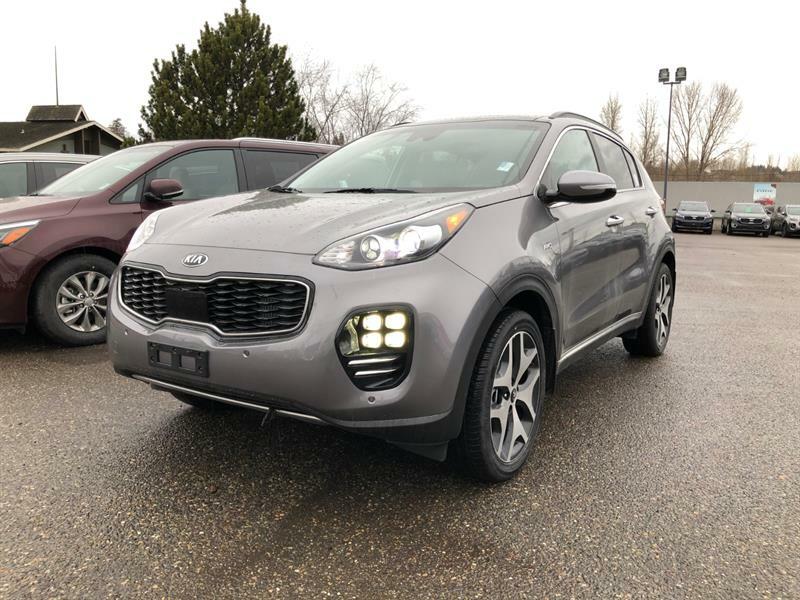 The Sportage is an SUV that stands out because the team at Kia has taken their time to anticipate what drivers today will appreciate in the future. 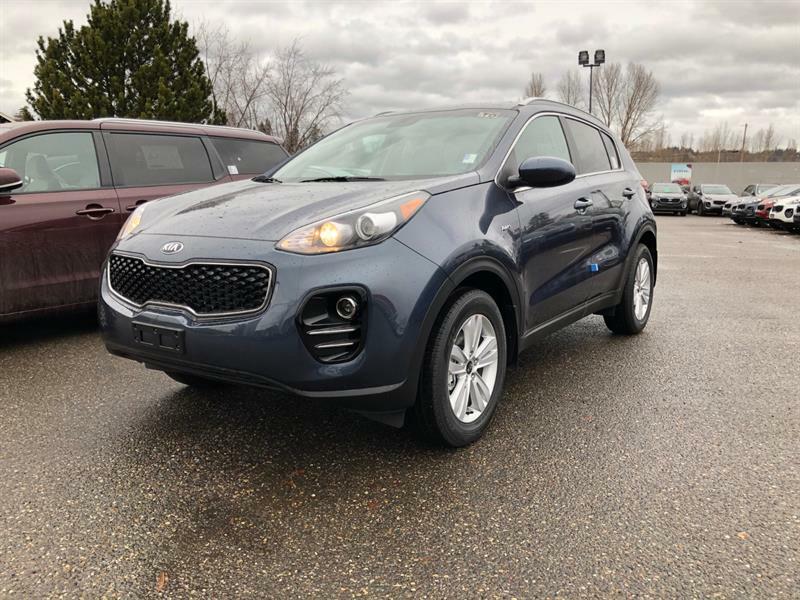 Consider, for instance, the available Smart Power Liftgate for making it easier to get into the back of the vehicle when your hands are full. 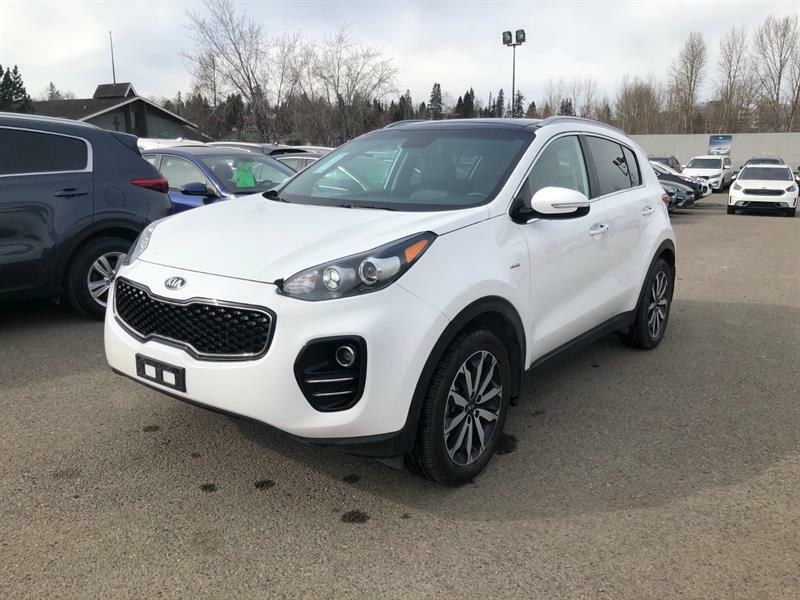 With the 2.4-Litre direct-injected engine you'll have a whooping 181 horsepower standard, while you can always step up to the 2.0-Litre turbocharged engine that steps up your power commitment to an impressive 237 horsepower and 260 lb-ft of torque. 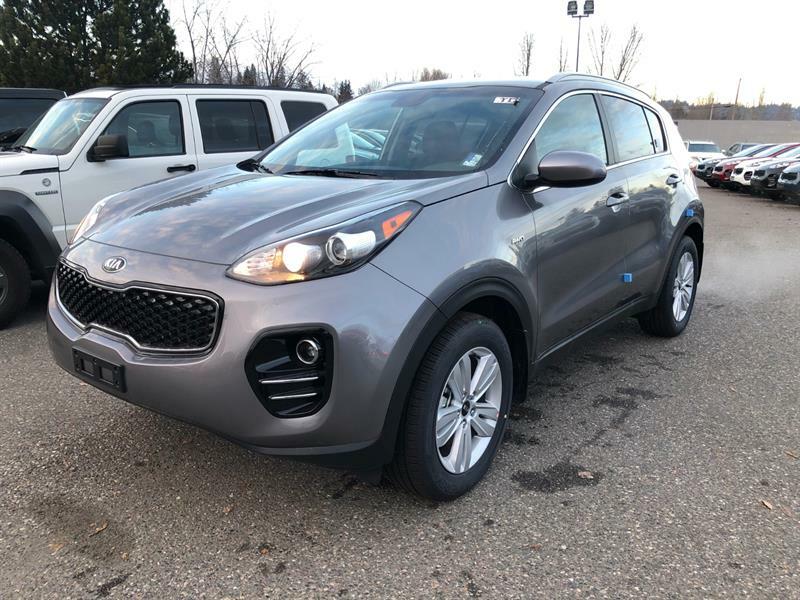 Add to all of this the fact that you'll have incredible features offered like Lane Departure Warning, Autonomous Emergency Braking, and a whole lot more. 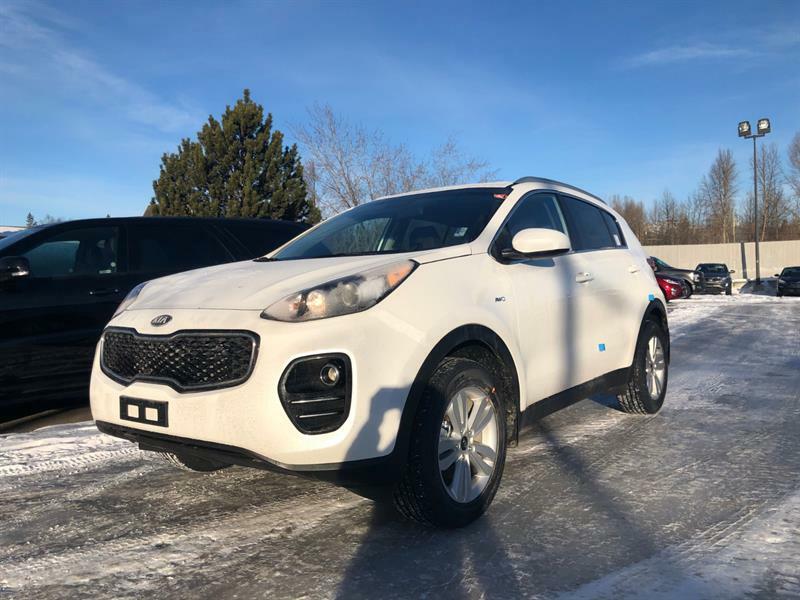 The Sportage is your next favourite SUV - come and drive one at our store, today!